Very positive feedback from exhibitors and visitors who visited the previous expo editions shows the event's significance and reignition. The event held for the tenth time in the Kielce exhibition and congress centre from 26 to 28 March 2019 is undoubtedly one of Central and Eastern Europe's most important events of this type. The expo is a unique opportunity to meet so many professionals in one place and at the same time; this is also a chance to establish new business contacts. 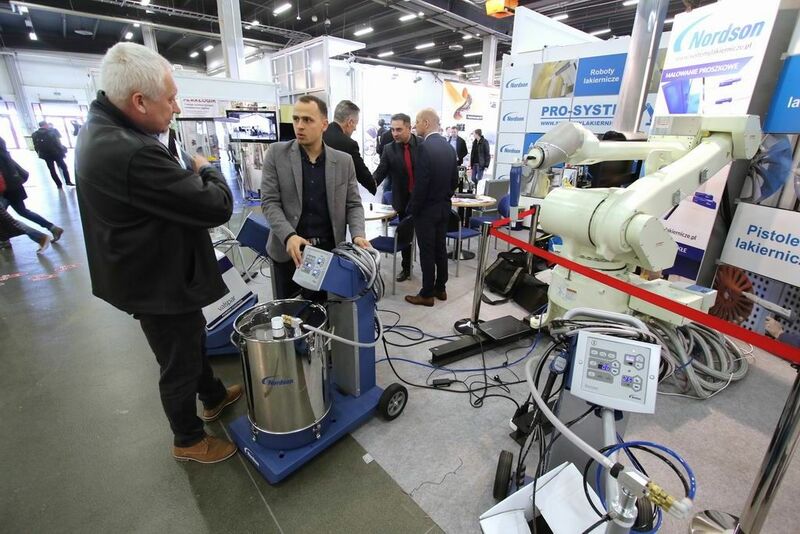 Last year's EXPO-SURFACE in Targi Kielce was an immense success. The Targi Kielce's Industrial Spring encompasses EXPO SURFACE as an important part - the trade show is a presentation of cutting-edge products and solutions; these are put on display at the specialized trade fair events: STOM-TOOL, STOM BLECH&CUTTING, STOM-ROBOTICS, STOM LASER, WELDING, PNEUMATICON, CONTROL-STOM and 3D PRINTING DAYS. Every consecutive year, the three-day events cycle has generated an increased interest. Beyond any doubts, this expo edition will also be an interest-trigger. There is much more than the exhibition - EXPO-SURFACE is also the possibility to become acquainted wide range of exhibitors' offers as well as to take part in industry-focussed conferences and symposia. We encourage you to take part in the "Industrial Spring" and EXPO-SURFACE 2019 held in Targi Kielce. The first day of the 10th Exhibition of Corrosion Protection Technology and Surface Treatment EXPO-SURFACE saw the experts meeting at the PSK Seminar "NOVELTIES IN ANTI-CORROSIVE PROTECTION"